Unique high school or college graduation tassel holder frames and certificate document plaques using state-of-the-art quality control techniques to display your degree and graduation cap school tassel. 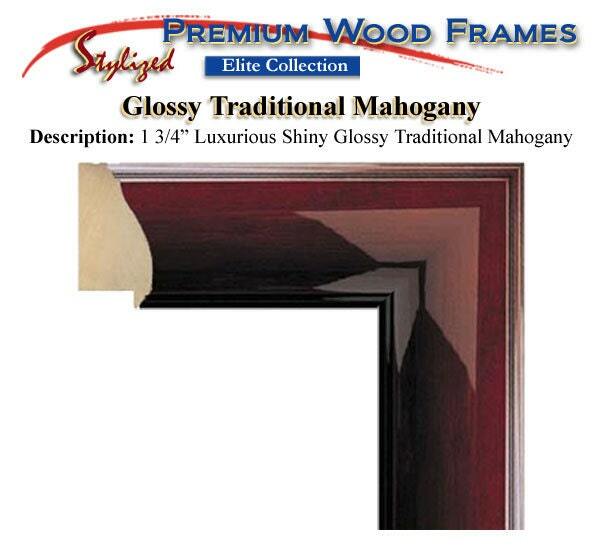 We manufacture premium wood university frames with gold embossing personalization. Personalized degree frames, college degree frames and certificate tassel holder plaques with gold embossing. 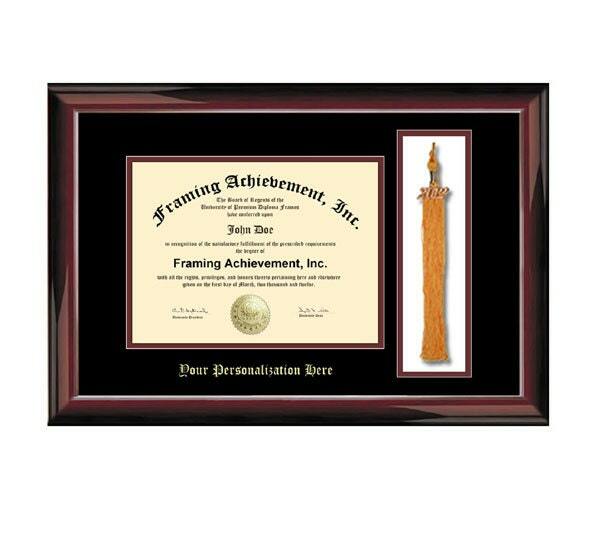 Double-matted collegiate certificate diploma framing. Direct supplier of graduation diploma frames and certificate frames for all student professions and graduates. 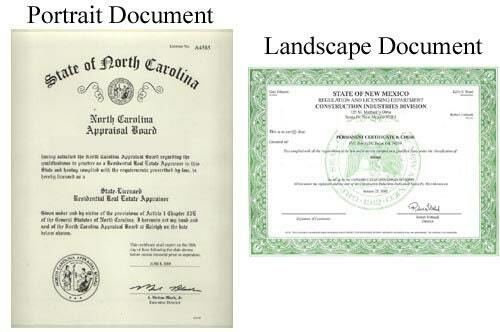 Customized diploma framing service for medical school, law school, nursing school, engineering school degrees etc... 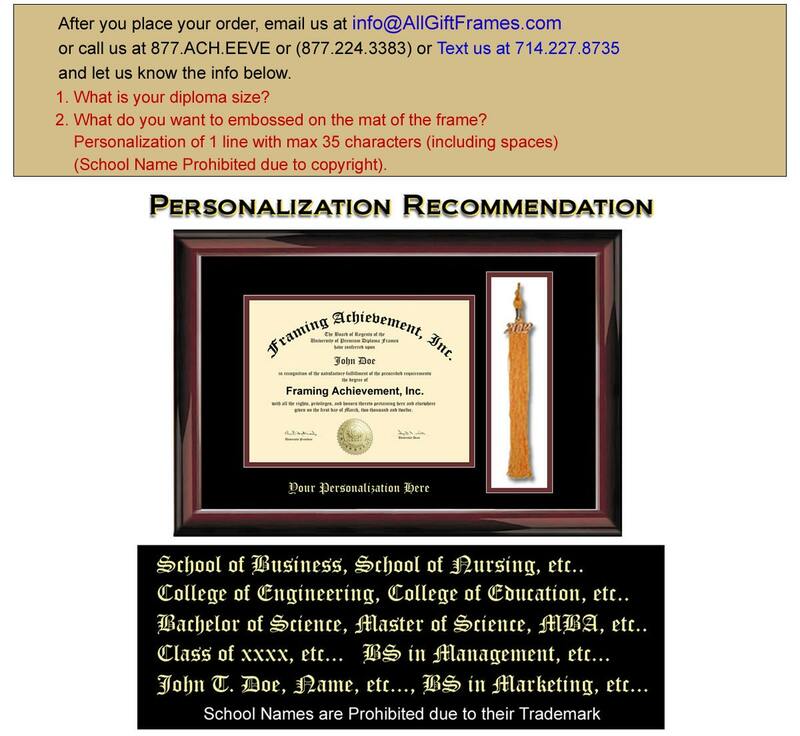 These personalized embossed collegiate frames are custom made to fit your high school diploma or professional certificate such as CPA, CFP, RN, etc... Frame it with you college or high school graduation cap tassel. We wholesale to university and professional association bookstores.